Australians were hit on 31 May by outages that affected the operation of some Microsoft Office 365 services, including Outlook on certain browsers. 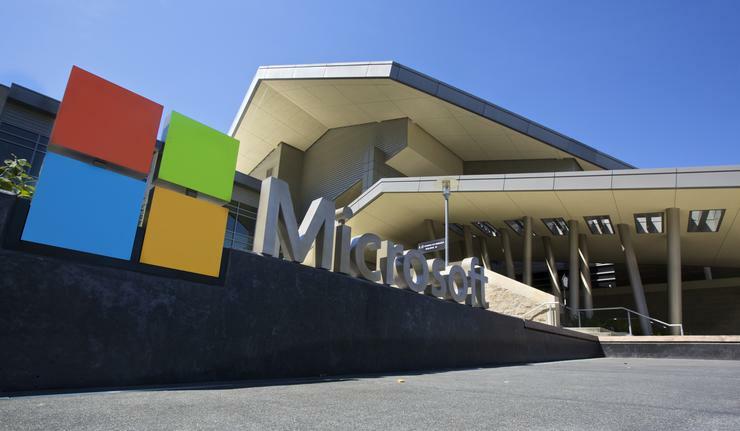 “Some customers may be experiencing difficulty connecting to some [Office] 365 services and we’re working to restore the service,” a Microsoft spokesperson told ARN. 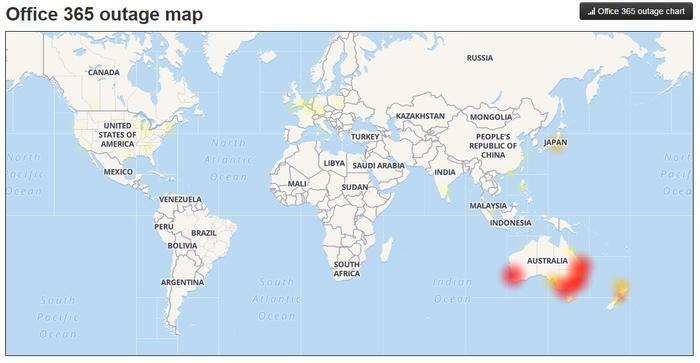 Office 365 services appeared to begin having pronounced issues at around 9AM on 31 May, according to aussieoutages.com, which logs status reports from a variety of sources. The rate of complaints peaked at around midday. The website indicated that Australia and Japan were among the worst hit areas, likely due to the time zone in which those regions sit. By mid-afternoon on 31 May, things appeared to have started settling down again, with the number of complaints rolling in on social media feeds subsiding somewhat. As at 8AM on 31 May (UTC time), Microsoft’s Office 365 Service Health page said that the company had completed the restarting of over 90 percent of the affected systems, and that it anticipated impact would be remediated by 3:00 AM UTC on June 1, 2017. “Users will continue to experience service restoration as the certificate data is refreshed across the environment,” the company said. Earlier, Microsoft said that affected users may see the following error when using Mozilla Firefox to connect to Outlook.com: "Invalid OCSP signing certificate in OCSP response." “While we're focused on resolving the issue, users may connect to the affected sites via other browsers, such as Internet Explorer, Edge, Chrome, or Safari,” Microsoft said at the time. “We're continuing to make progress on restarting the affected systems. While our remediation actions are in progress, we strongly encourage affected customers to use a different browser if they are able to do so. “Users will continue to experience service restoration as affected systems are restarted,” it said.